s some thing that i like. For instance my brother and i started with Matt at the same time (my brother plays bass). So after a course of a few months of him teaching us individually. He started to do this little middle ground where he would teach both of us to play together on the same songs . Max. Age 11"
"Matt is a true professional! while still holding the interest of my son. At the same time he is developing his ear and teaching him how to play and adapt to different styles of music. 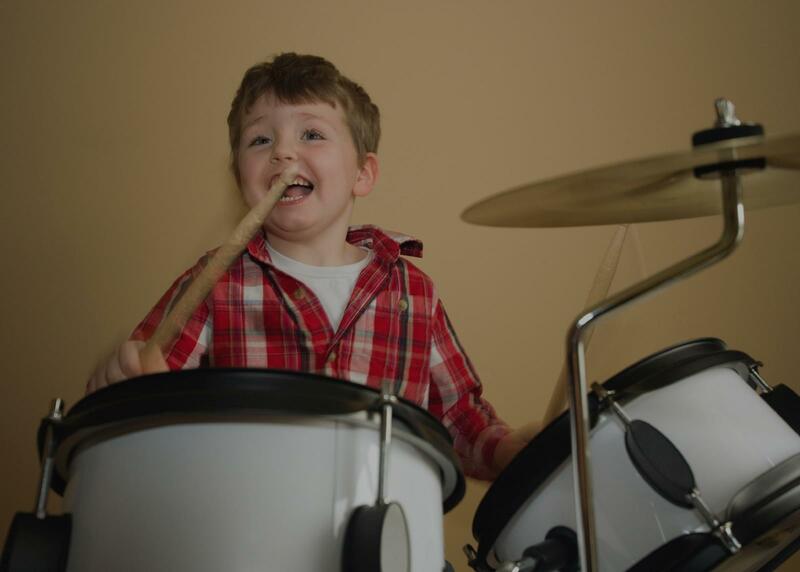 I highly recommend Matt for all ages of drumming kids and adults alike."